Only four weeks remain until the big day and you’re still questioning how in the world you’re going to get that body you desire in time! Don’t fret – we’ve got you covered. Four Week Intensive Slim Down is a 5-workouts-per-week training plan that covers all bases when it comes to rapid fat burn and hasty muscle tone. Each week is broken down into a strong combination of circuit, cardio, and weightlifting workouts that target every area of the body leaving the user begging for the weekend; yet secretly craving another dose of these intense workouts. You will need access to a well-equipped gym, an endless amount of water and a keen curiosity for new challenging routines. 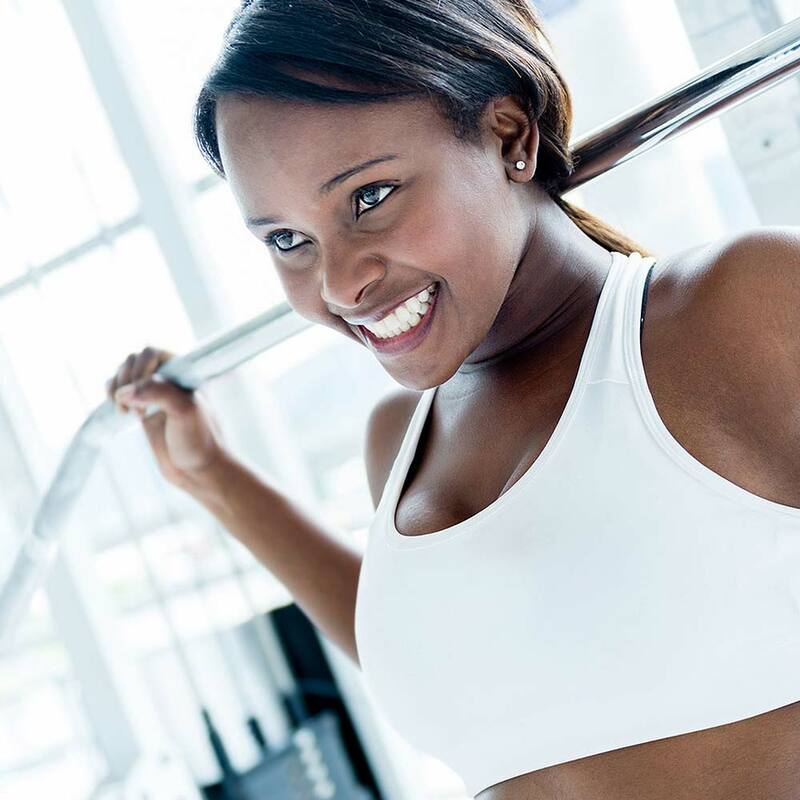 It’s going to be tough but we can assure you that by the time the four weeks are up, you’ll be looking and feeling great and fluent in the language of intense physical fitness. 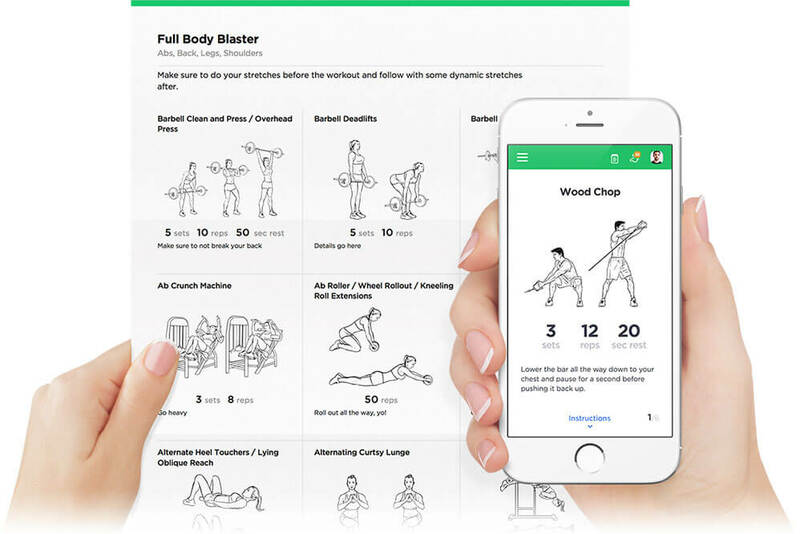 This training plan consists of easy-to-follow visual workouts, which you can print or access on any device. Warm-ups and cool downs are an important part of the Four Week Intensive Slim Down plan to maximize results and prevent injuries. Perform the Full Body Dynamic Warm Ups before every workout (have it in your Saved Workouts for easy access) to get your muscles heated, your blood pumping, your joints loose, and your mentality in the zone. Following each workout with the Full Body Post-Workout Cooldown will ensure a release of lactic acid, recovered heart rate, controlled breathing rate, and a moment to appreciate all that you have accomplished. Specific instructions are included with every workout as well as detailed individual exercise instructions that will ensure quality control with every repetition. Be sure to check them out before performing each new movement. Water is the sweet nectar of life, drink it until it pours from your ears. Studies show that even slight dehydration can hinder your training performance by up to 30% – nobody needs that. Take a small sip of water after each set, and try to aim for 7 - 10 ounces every 20 minutes during your time spent in the gym. You can thank us later.